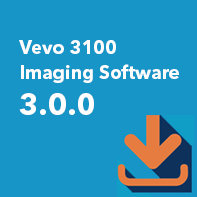 The latest release of the Vevo 3100 Imaging System Software (version 3.0.0) includes many workflow improvements and bug fixes. 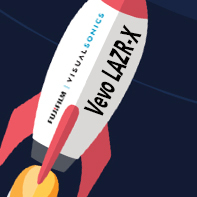 Most notably, this update includes capabilities for photoacoustic imaging with the new Vevo LAZR-X. Download the Release Notes. *You must be logged in to the exclusive Resource Portal to access the free software download. Register here for access. You're Invited to our Vevo LAZR-X Launch Event in Amsterdam! Meet with key users who will share their expertise. 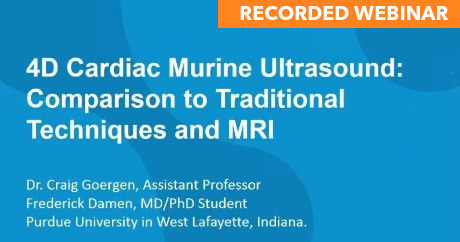 Experience the latest in multi-modal imaging. Learn how volumetrics, hemodynamics, oximetry and biomarker detection can be at your fingertips. This article by Wilson, et al. 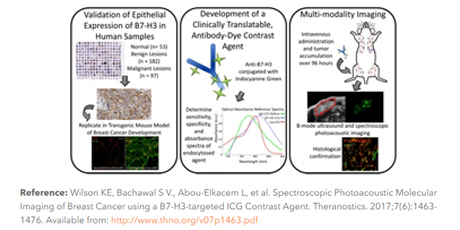 uses a clinically translatable and commercially available photoacoustic contrast agent (ICG) conjugated with an antibody specific to breast cancer cells to perform in vivo molecular imaging in an orthotopic mouse model of breast cancer. Submitted by Dr. Paola Rosas, Postdoctoral Research Associate at Dr. Carl Tong's laboratory, Department of Medical Physiology, Texas A&M University Health Science Center. "We used the Vevo technology to periodically assess left ventricular function during aging and to determine the stage of worst disease condition, at which point we harvested the heart and performed papillary muscle studies. Functional changes found with the Vevo, matched our force generation and relaxation rate measurements obtained in intact papillary muscles." 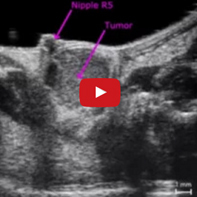 Have you ever struggled to identify the exact tumor border during imaging or data analysis? The solution is simple: the pressure test! *All registrants will receive a recording.